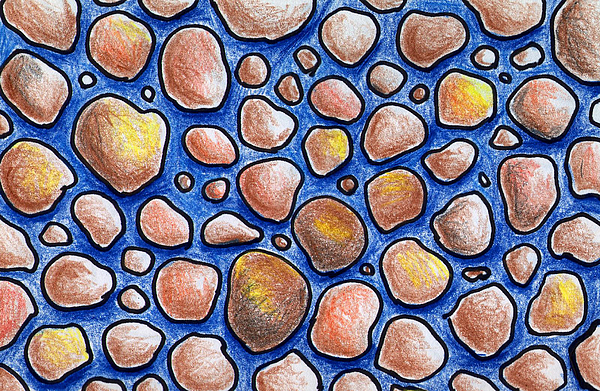 There are no comments for Rocks And Water Abstract. Click here to post the first comment. 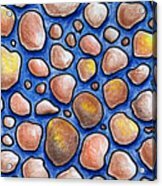 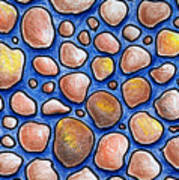 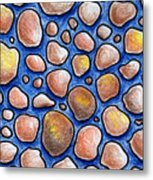 Surreal drawing of colorful rock shapes with a blue water background.